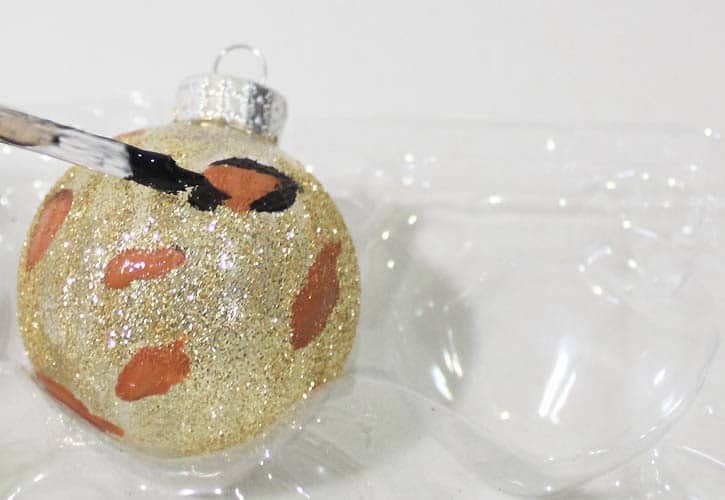 Add some animal flair to your Christmas tree with these fun (and foolproof!) 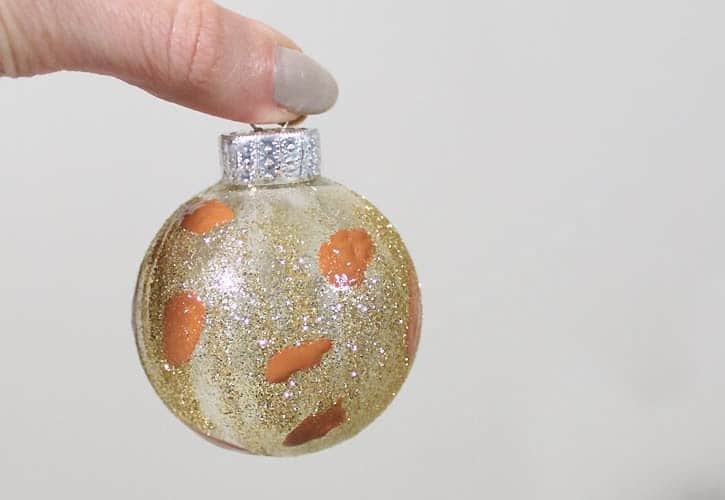 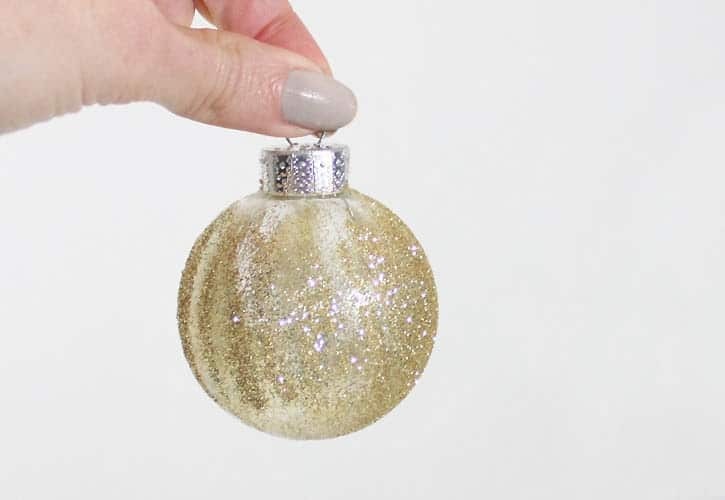 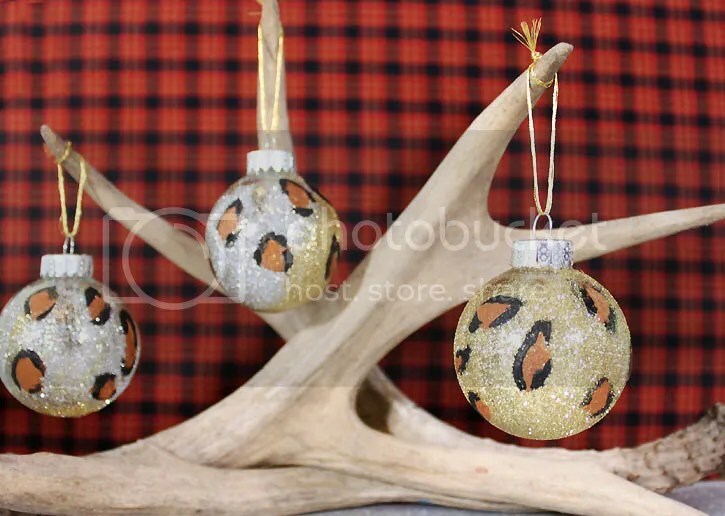 DIY leopard print ornaments. 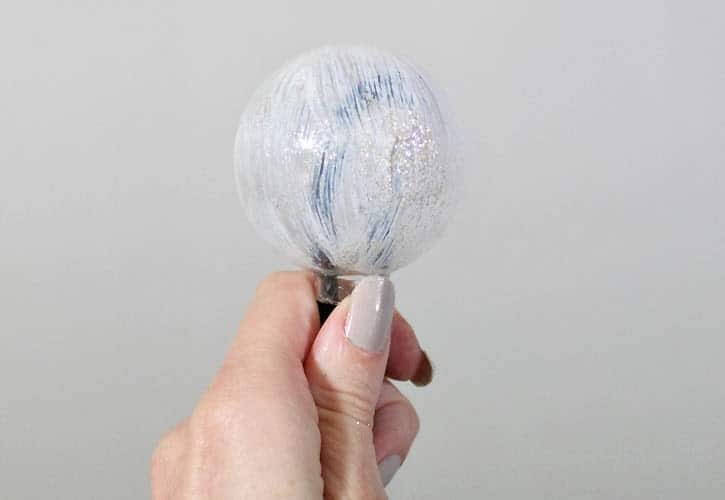 Ahhh THANKS for posting this, I love this DIY! 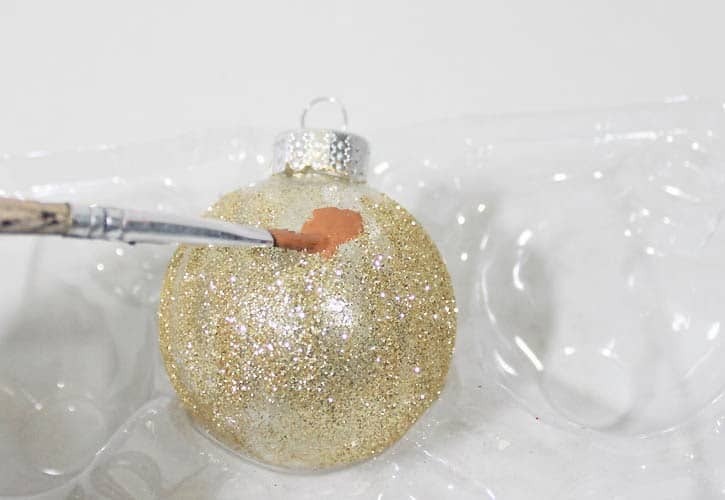 Might actually do it! 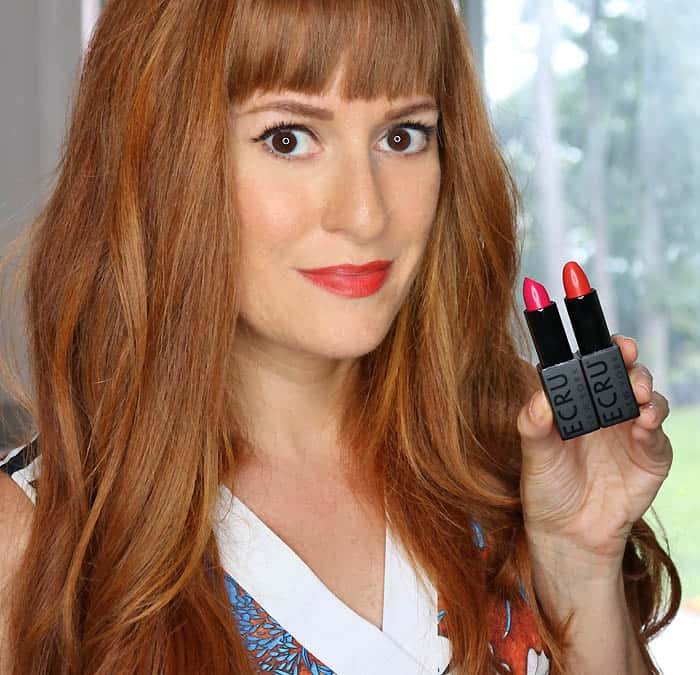 I'm your newest follower on Bloglovin' btw! 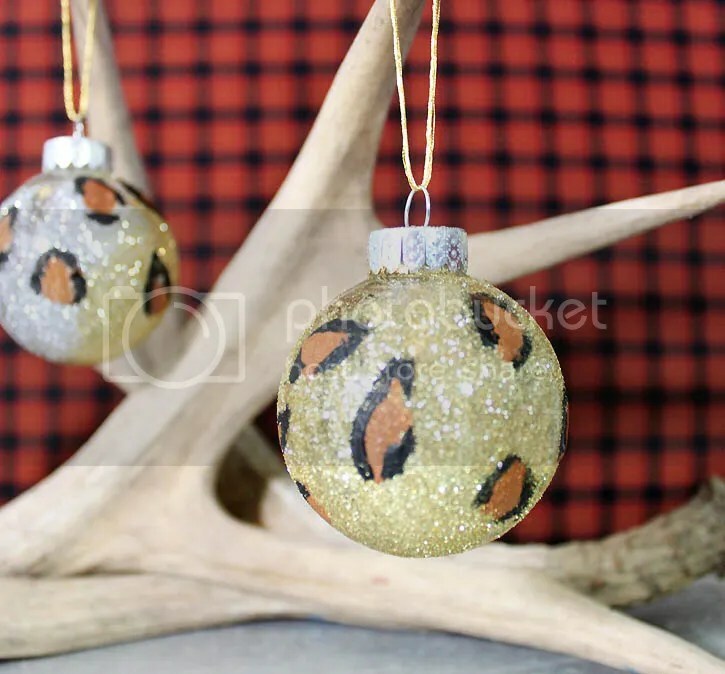 Ohh, these are great, really something different!